At Iterative Consulting, we offer a full spectrum of design and technology services, including full-stack web application development, data science, and cloud deployment solutions. We’re here to help you bring your ideas to life by designing and building amazing software using a collaborative process that emphasizes communication, feedback, and agility. Iterative has a proven track record of designing and developing high quality, secure software for clients of all sizes across the country in multiple sectors, including government, healthcare, non-profit, academia, fintech, human resources, and workforce development. 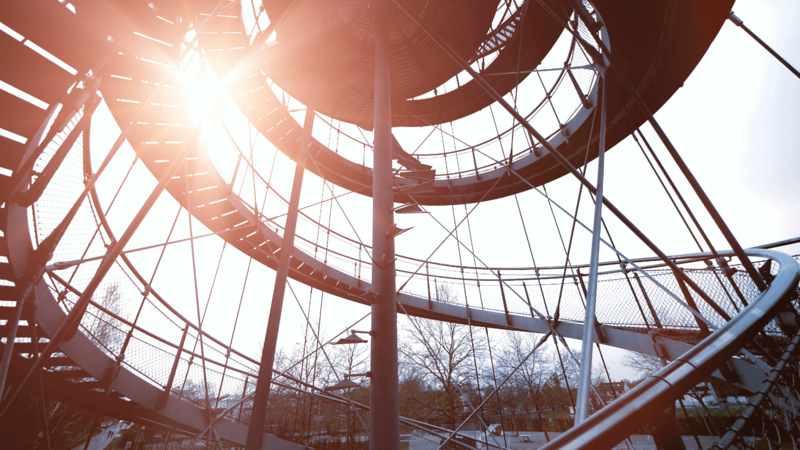 We can combine any of our services to create a solution tailored to your organization. This removes the complexity and unnecessary cost of getting you where you want to be – whatever your starting point. Our team is proud of our reputation for client service and success, and we are devoted to listening, planning, and managing projects flawlessly. Learn more about how we can help. 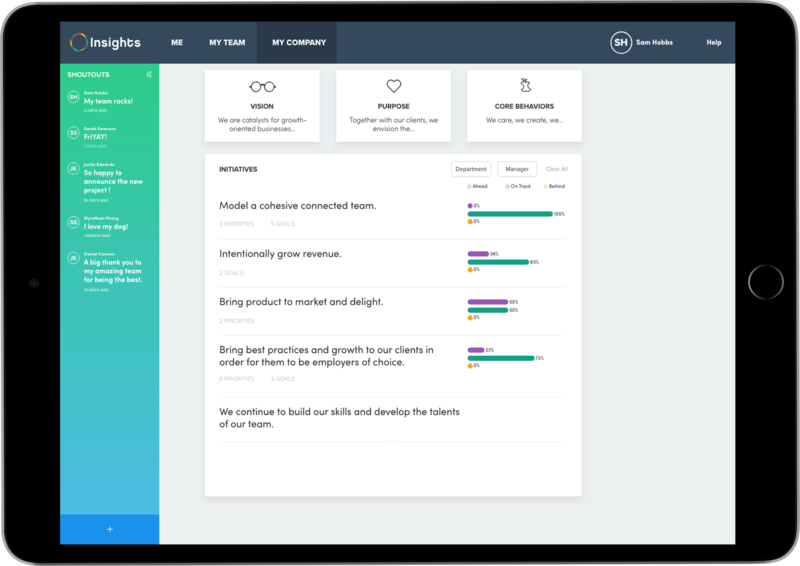 Insights is a performance management platform designed to support everyone’s success by connecting employees and aligning work around high-level company strategy and goals. 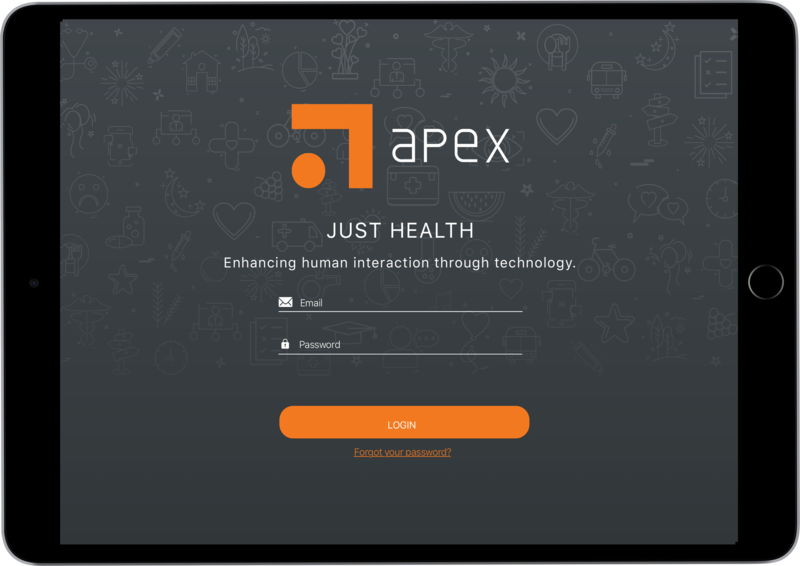 Apex works to address barriers to health and academic and social success for children, youth, and families by creating tools that collect, manage, analyze, and interpret data to clearly report results. When you work with Iterative Consulting, you can expect a customized iterative process designed to best meet your project’s needs. Whether we are seamlessly integrating into your processes, or incorporating you into ours, we will communicate openly throughout all aspects of work. We use a collaborative agile software development approach that incorporates QA and testing directly into the project lifecycle, enabling us to publish new features and updates every iteration and allowing us to pivot quickly to new high-priority requests without compromising efficiency. Our process emphasizes tight feedback loops and a highly collaborative design and development process.